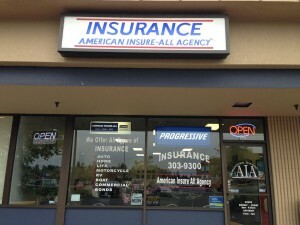 Lynnwood is the original office of American Insure-All®. Beginning in January of 1982, the Lynnwood office has roots from its partner company and now commercial producer Insurance Management Company®. 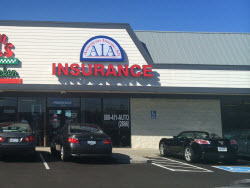 AIA opened its doors to Lynnwood in October of 1989 to service and provide auto insurance to all families with all types of records. Today it is leading the insurance industry in Customer Service and Professional Insurance experience and now offers all types of insurance coverage. Touching over 50,000 families since it started and continuing today to keep people protected and safe. Everett has been AIA’s largest office and continues to be today. 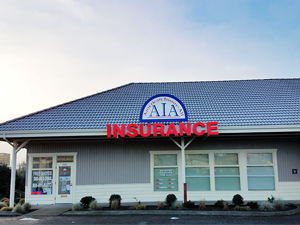 With over 25,000 families covered and protected by the Insurance Professionals in Everett, trust and most importantly ease of doing business has been well established.The Everett Office was opened in January of 1995. 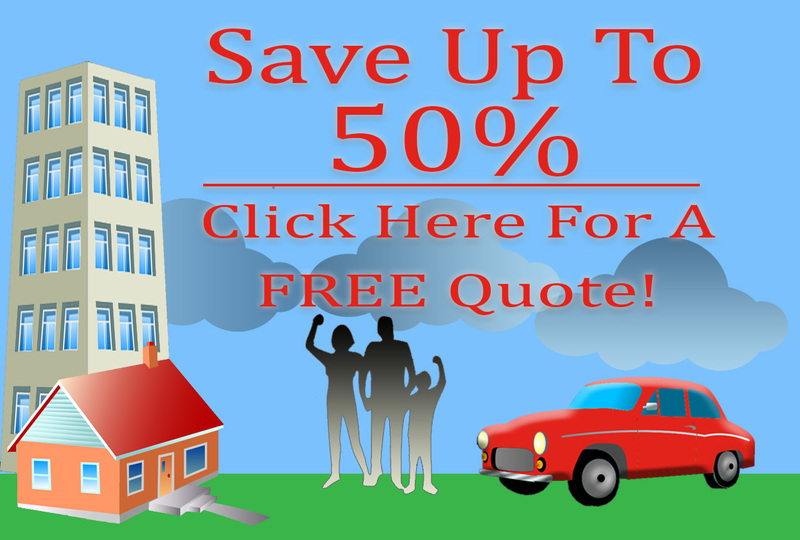 With 4 agents providing excellent customer service and professional insurance expertise. This office is sure to find great pricing and provide friendly, professional service. 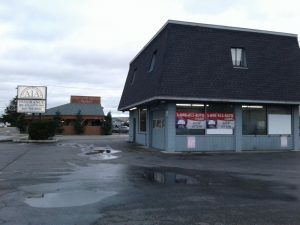 The Smokey Point Office opened up in May of 2006. It has been a becon of stability and consistency for American Insure-All® and its clientele. The service of this location and the pricing is “off the charts good”. 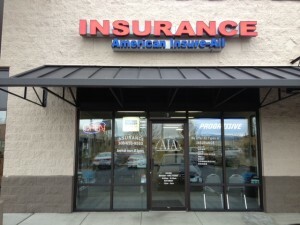 It has become known in the Marysville, Arlington, Everett, Lake Stevens and Tulalip areas as the place to get quality insurance for a cheap price. Providing the best products the industry has to offer.All types of insurance are sold here. Smokey Point has a special appetite for Commercial Production being located right next to LOWES Home Improvement center. Burlington has been one of AIA’s greatest success stories. This office opened January of 1998 and has provided unmatched professional customer service and insurance expertise. 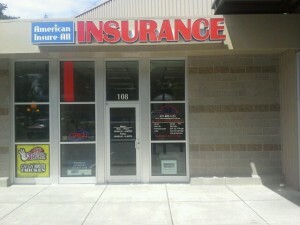 Today it is Skagit County’s largest auto insurance producing Agency. Handling customers with care all over The Valley with over 5000 families covered and protected. Our most recent office location, the Monroe Office opened in April 2017.